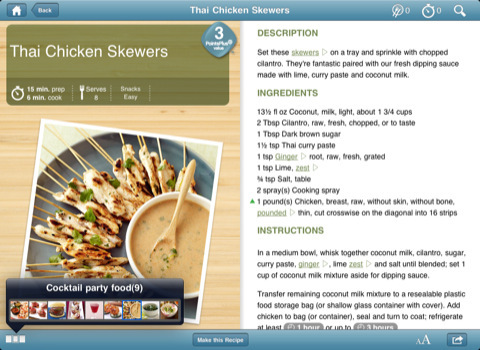 Weight Watchers Kitchen Companion: gives you ideas on what to cook and how to cook your food in a healthy fashion. It can help you with the shopping process too. 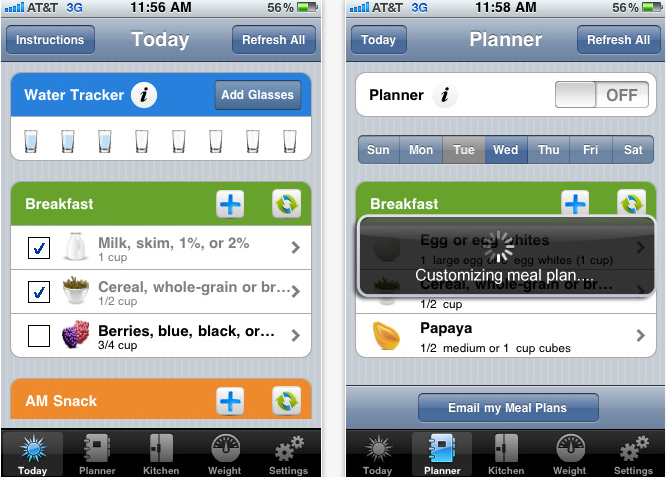 Intelli Diet App: designed for iPhone but works iPad, this application provides you with diet plans based on your goals. Calorie Counter for iPad: a powerful calorie counter that covers more than 400,000 items. Popular brands, restaurants, supermarkets are supported too. 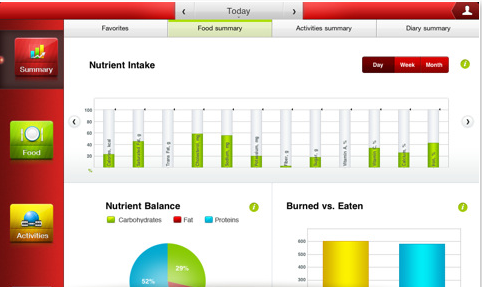 It helps you plan, log, and track your diet. Monitor Your Weight: you can’t possibly know whether you are having success with your diet if you are not tracking your weight. This app has you covered. 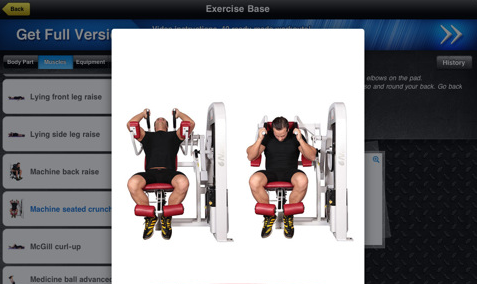 Fitness Free HD for iPad: offers over 700 exercises and 50+ Yoga poses to help you lose weight and burn more calories. Good Food Healthy Recipes: junk food is not going to all of a sudden make you healthy. To live a healthy life, you need to eat healthy. 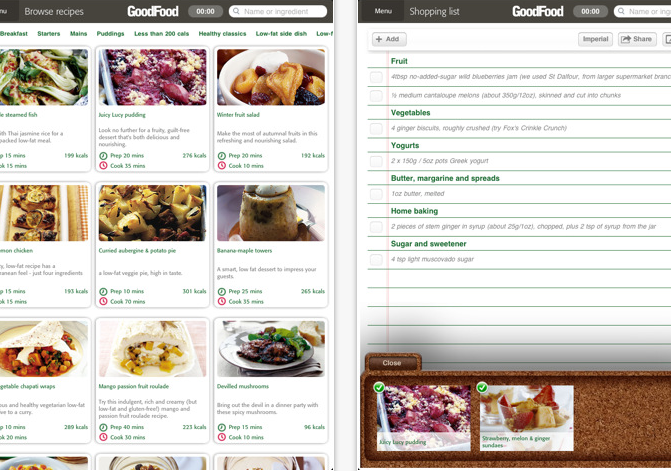 This app covers 150+ healthy recipes. 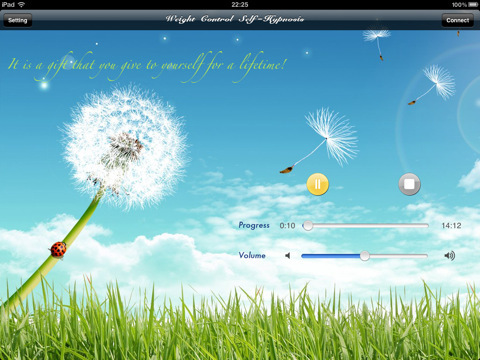 Weight Control Self-Hypnosis for iPad: a self-hypnosis program that can provide you with that extra motivation to stay on the right track with your weight loss efforts. 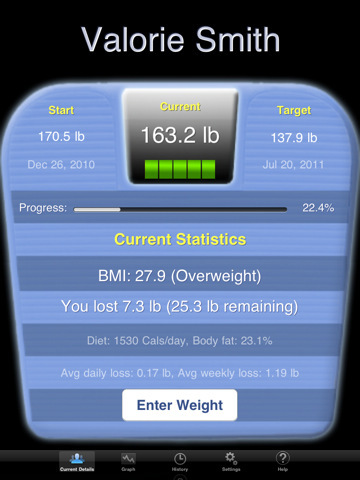 The above apps won’t lose your weight for you but can help the process easier for you. Please share your suggestions below.